Clamshell Caesarstone Quartz is a soft fusion of light grey and white features. 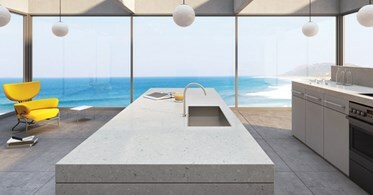 Clamshell Caesarstone Quartz surfaces present the ultimate and highly sophisticated combination of nature and technology. 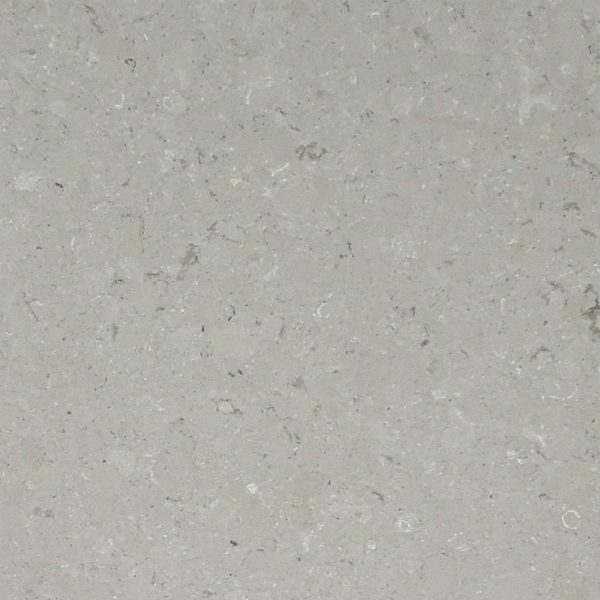 Whether you choose Clamshell Quartz material for your kitchen, bathroom, mudroom, or a laundry room, it will prove itself as non-porous, highly resistant to stains, and scratch resistant. 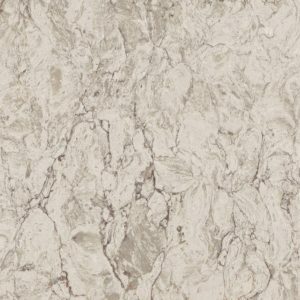 Best looks easily combined with different kitchen and bathroom designs is guaranteed, too. 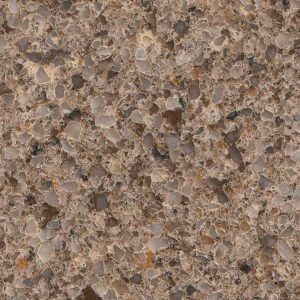 Get Clamshell Caesarstone Quartz surface at a great price in Wayne New Jersey.  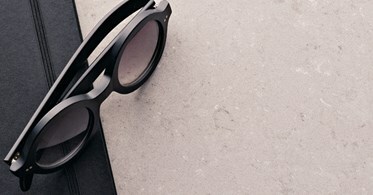 Clamshell Caesarstone Quartz price is $54.99 per sq ft installed, with absolutely no hidden fees. 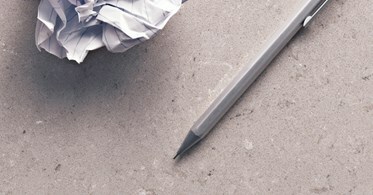 It includes a free estimate, free edge treatment, free fabrication, and free installation. 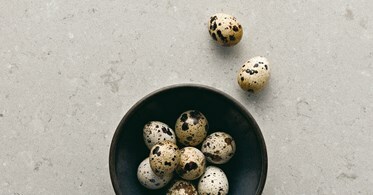 Choose Clamshell Caesarstone Quartz and get the looks and quality you always wanted in your NJ home.